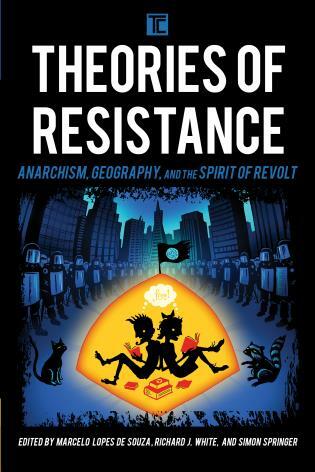 The study of anarchism as a philosophical, political, and social movement has burgeoned both in the academy and in the global activist community in recent years. 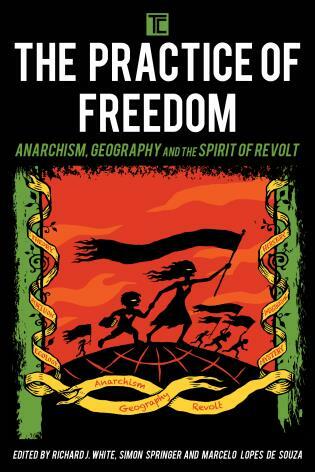 Taking advantage of this boom in anarchist scholarship, Nathan J. Jun and Shane Wahl have compiled twenty-six cutting-edge essays on this timely topic in New Perspectives on Anarchism. 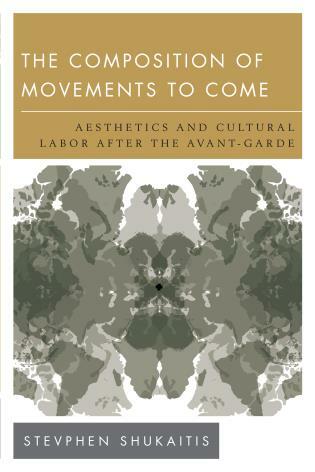 This collection of essays is unique in its global and multi-cultural scope, as its contributors hail from across the globe. Nathan J. Jun is assistant professor of philosophy and coordinator of the philosophy program at Midwestern State University. Shane Wahl is an instructor in philosophy at Ivy Tech Community College and teaches philosophy and debate to gifted children through Purdue University's Gifted Education Resource Institute. 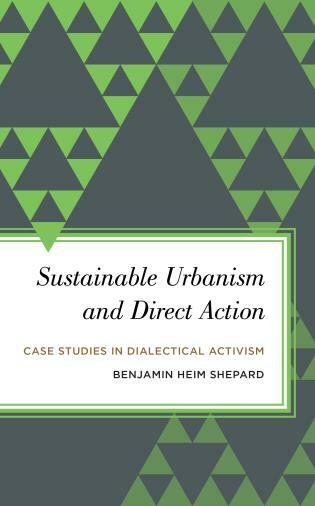 Chapter 4 Chapter 2: Is Post-structuralist Political Theory Anarchist? 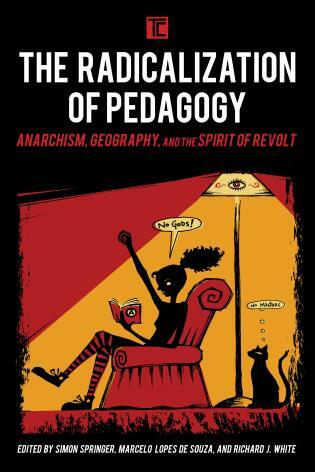 Chapter 23 Chapter 17: Whither Anarchist Geography? New Perspectives on Anarchism is a tour de force. 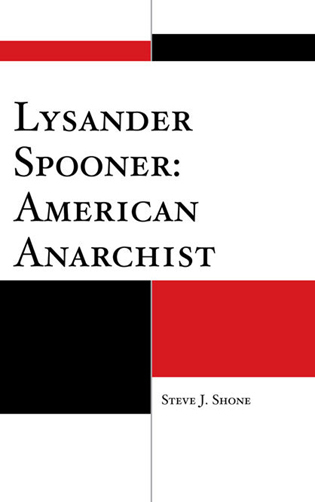 This collection of essays by such a large, diverse, and distinguished group of contributors, treating the subject from so many different perspectives, is likely to play a major role in dispelling negative stereotypes and making anarchism a significant topic in the discourse of contemporary social and political philosophy. 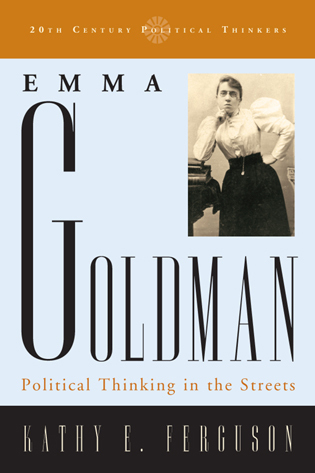 New Perspectives in Anarchism is not only timely, but an important testament to the growing importance of anarchist thought in our era. 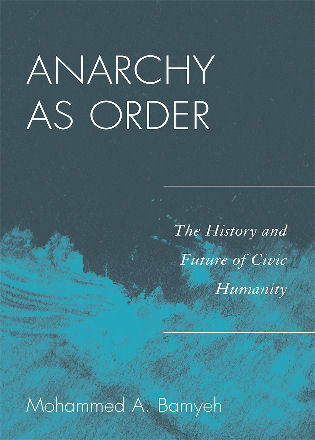 The book contains crisp ideas that analyze anarchism from multiple perspectives. Like all good books, this volume does not contain a set of prescribed concepts or stilted dogma. Rather, expect a sea of sharp critiques, all revolving around issues of equality, freedom, power, and justice. 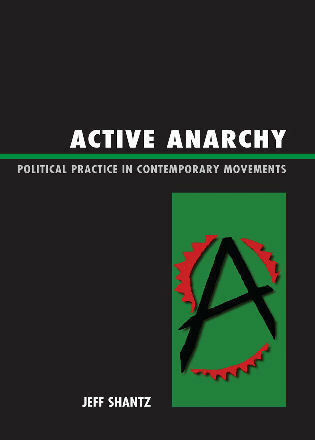 The scholars and activists featured in New Perspectives on Anarchism view anarchism from a variety of disciplinary perspectives, including philosophy, political science, religion, sociology, and ecology. Together, they attest to the vibrancy, intrepidity, and diversity of contemporary anarchist studies both within and without the academy. 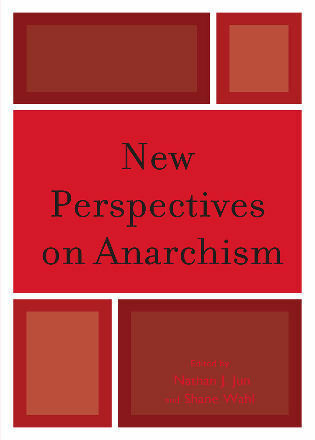 New Perspectives on Anarchism's broad approach to anarchism will make it appealing to scholars and political activists from a variety of disciplinary backgrounds.